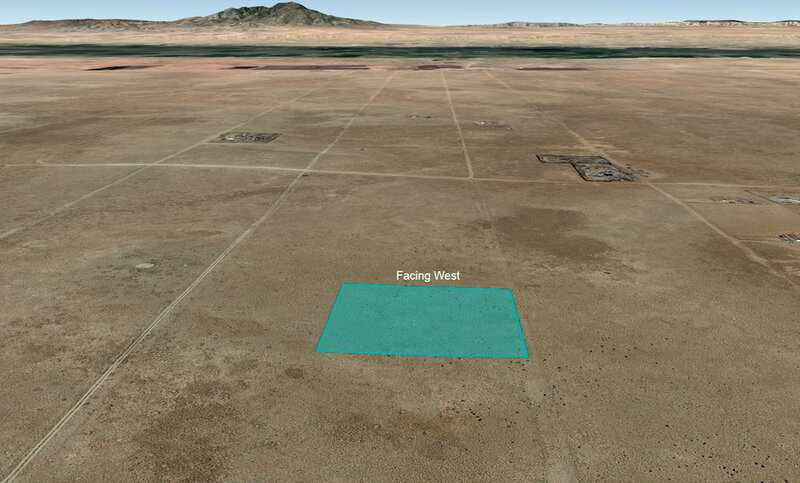 Located just south-southeast of Belen in the Rio Grande Estates Subdivision, this two acre parcel (two adjacent 1 acre lots) sits nestled among the blue skies and sagebrush that blanket the plain. 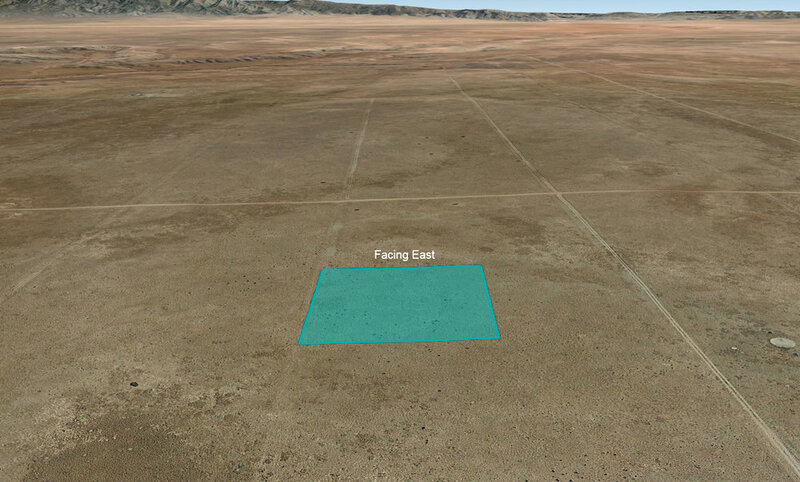 One of the great things about owning land in Socorro County is that the local government has ZERO restrictions on what you can and can not build. 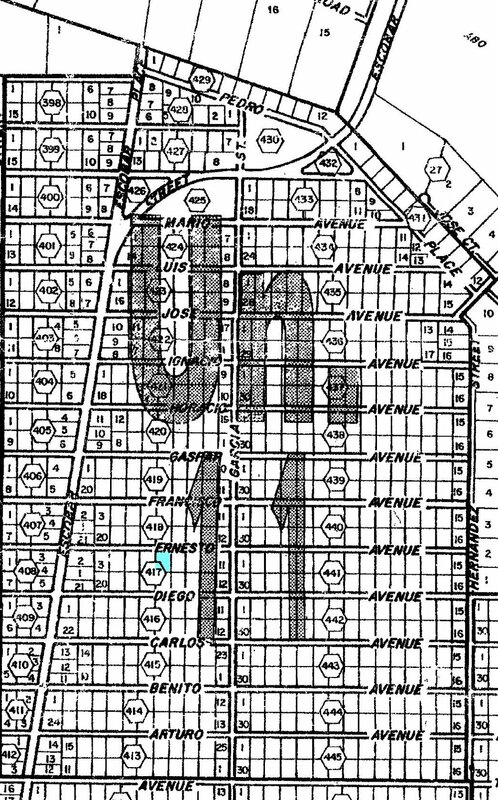 As stated on their website: "Socorro County does not have a zoning or permitting ordinance. At this time there are no County regulations or restrictions on the use of real property..." This is ideal for anyone looking to build a tiny house, create their own off-grid encampment or simply park an RV for some indefinite period of time without having to worry about obtaining the burdensome building permit frequently required in other jurisdictions. Another great thing about this part of Socorro County is it's close proximity to Albuquerque which sits just forty minutes to the north. As more Americans migrate to the 'sun belt' every year, driving up the demand for housing, it's only a matter of time before the population overflow expands into the currently deserted surrounding areas. 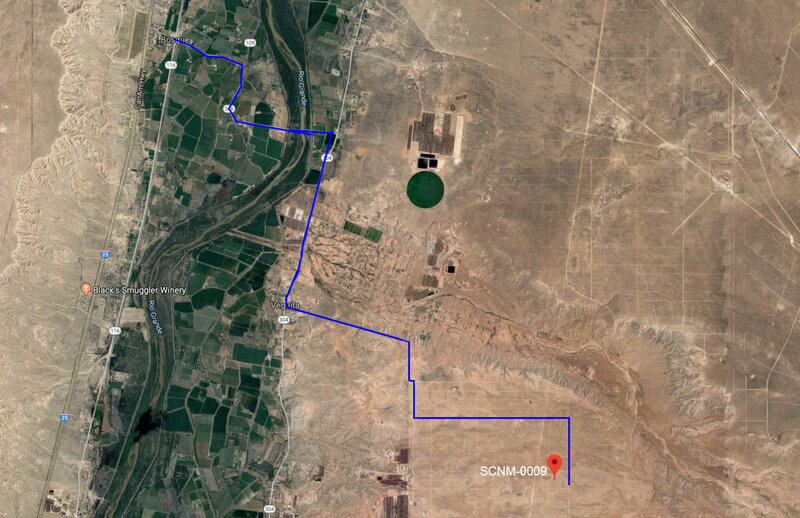 Places like Socorro County and particularly a subdivision like this, located just off the I-25, are the most likely candidates to meet that demand for housing. In short, buy now and watch as the value of your land continues to increase!